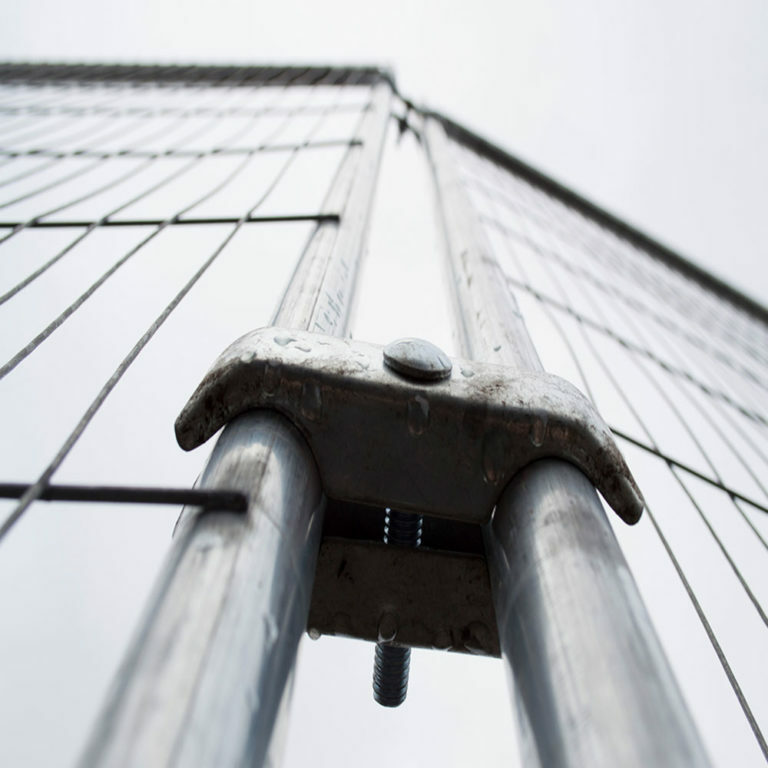 The Fencing Slot Barrier is the only water filled barrier that can hold a standard fencing panel. 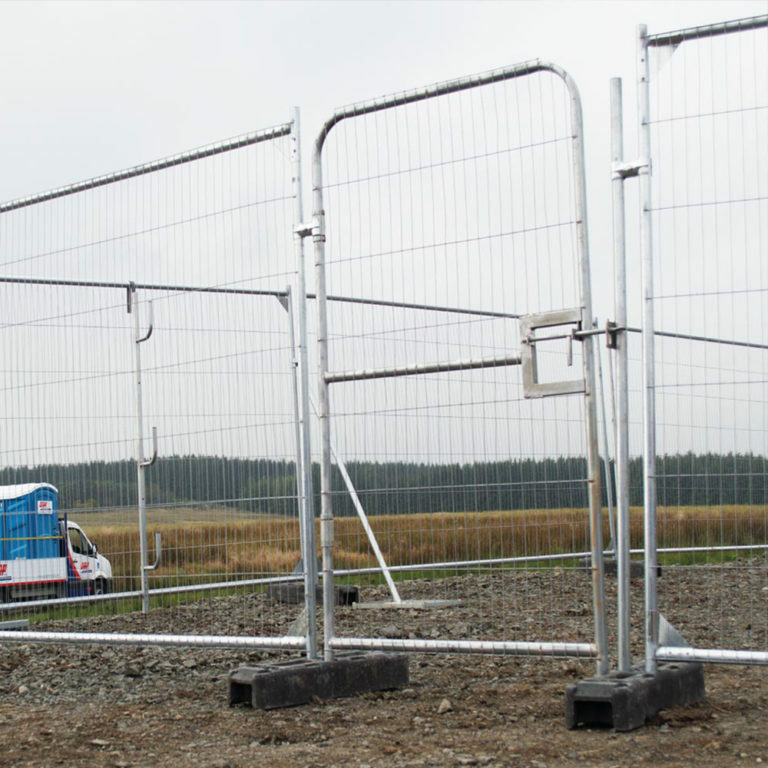 The Fencing Slot Barrier gives added stability to fence panels thus making them strong in the toughest weather conditions. 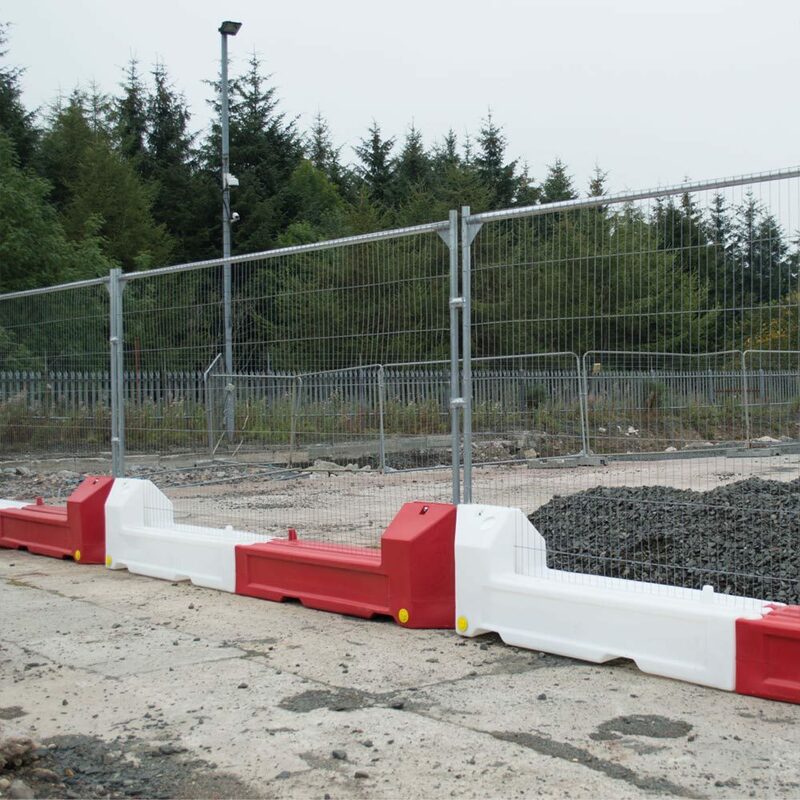 Our Fencing Slot Barriers are independently tested by MIRA, meaning they are extra safe. 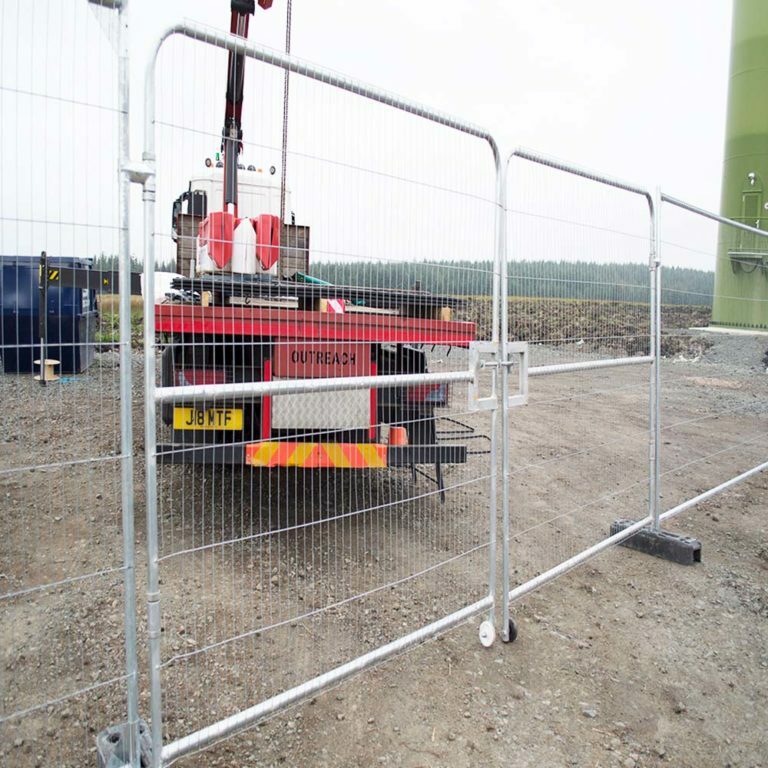 They save time and money by removing the need to constantly re-erect site fencing. 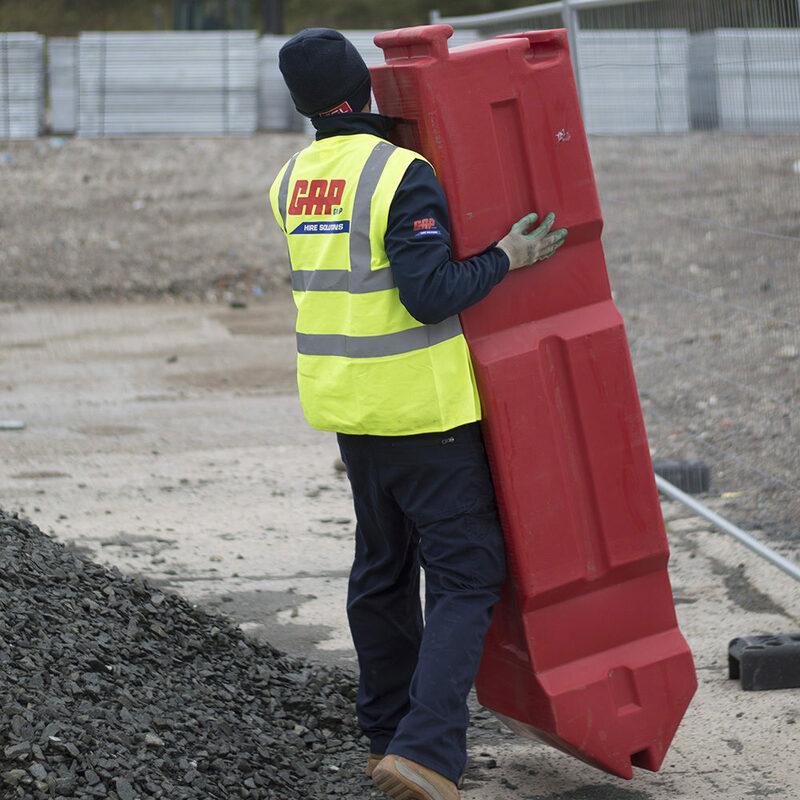 It increases site safety by virtually eliminating potential trip hazards. Their vivid design gives added visibility, and there’s the option to brand them in your own logo/colours (additional fee applies). As a result, they give sites a professional look and feel. 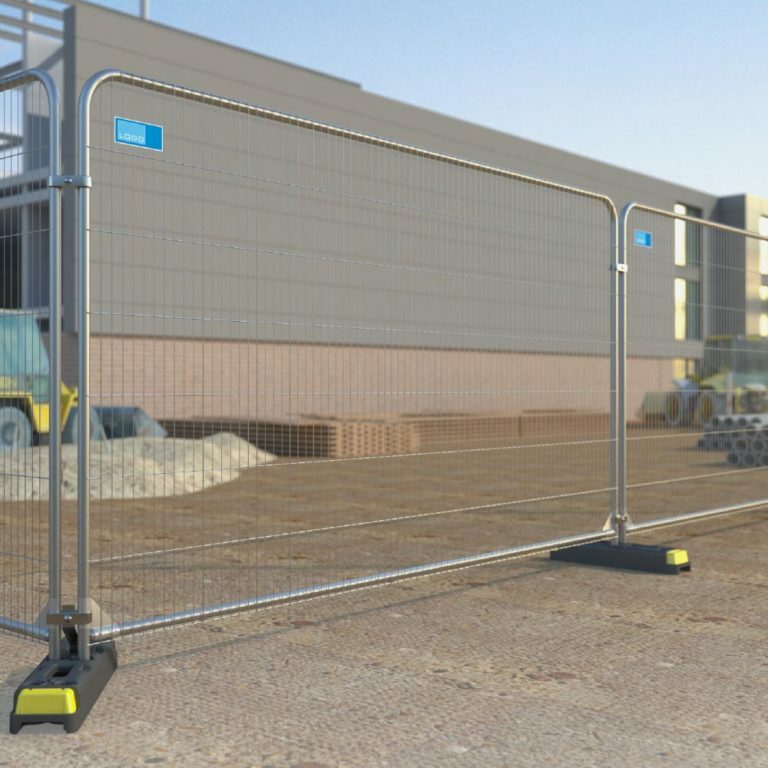 The Fencing Slot Barrier dramatically reduces space on site. It saves an average of 500mm in comparison to a standard fencing block. 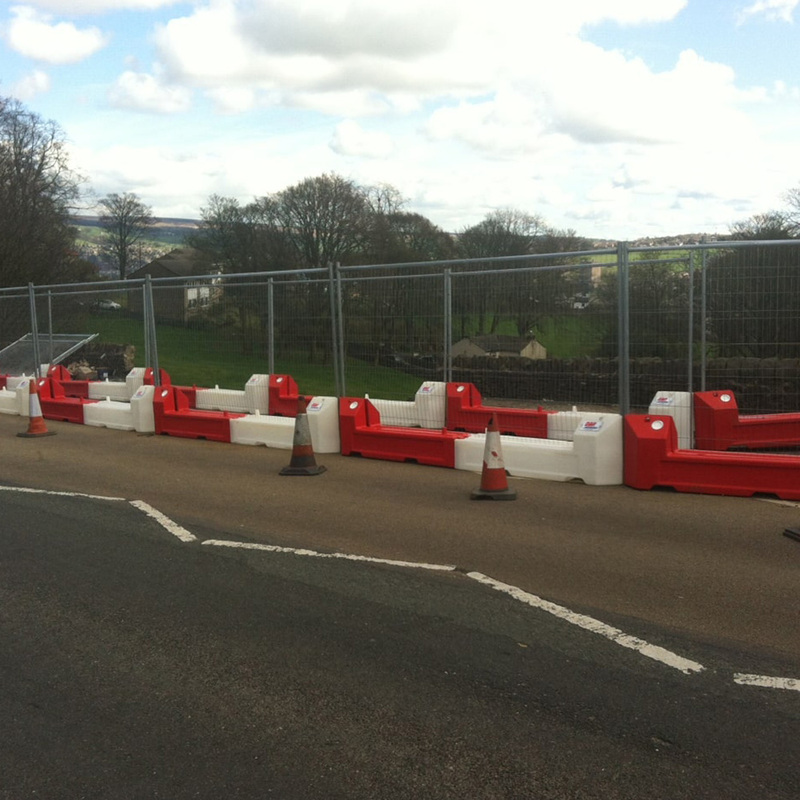 Please note there is a minimum order of 5 sets of Fencing Slot Barriers per transaction.